Remotely monitor your property from anywhere in the world from your smartphone or computer. Receive alerts when unusual movement are detected on your HD & 4K IP CCTV camera system when you are not at home or the office. Below is a basic illustration of picture quality of a mid-level Analogue CCTV camera picture compared to the image quality of an HD IP CCTV camera. 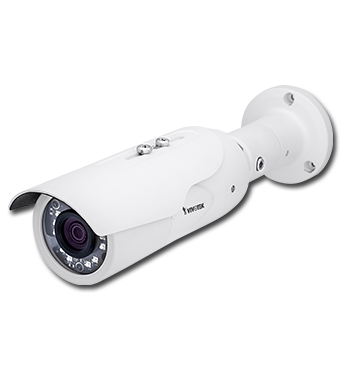 Contact us today for the best HD & 4K IP CCTV solutions with crystal-clear video quality for your home or business.